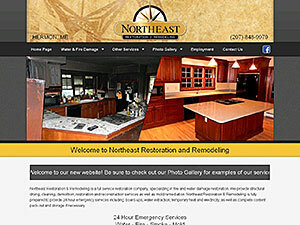 Northeast Restoration & Remodeling is a full service restoration company, specializing in fire and water damage restoration. 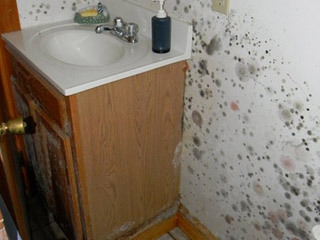 We provide structural drying, cleaning, demolition, restoration and reconstruction services as well as mold remediation. Northeast Restoration & Remodeling is fully prepared to provide 24 hour emergency services including: board-ups, water extraction, temporary heat and electricity, as well as complete content pack-out and storage if necessary. A quick response is essential to ensure your property is protected from further damage. 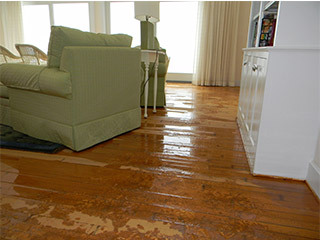 Northeast Restoration & Remodeling has trained and certified water and fire damage technicians prepared to assist you with your emergency. We have four fully equipped service vans and four 4-wheel drive trucks, we are able to respond to your emergency under all conditions. Once your property has been secured, we provide an accurate scope of damage and a written estimate for the work necessary to bring your property back to pre-loss condition. 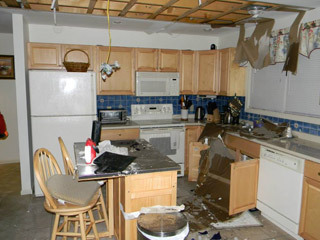 Since Northeast Restoration & Remodeling is able to handle all aspects of your loss we can make the process less stressful for you and get you back into your home or business as soon as possible. 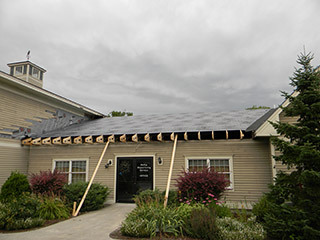 Our company is fully insured and works with all major insurance companies. 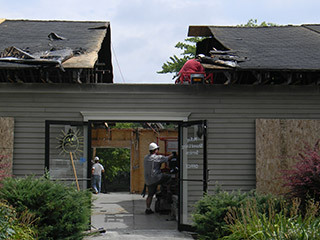 The goal of Northeast Restoration & Remodeling is to provide property mitigation, restoration and reconstruction services that are superior to our competitors. We know that major fire or water damage can place a lot of anxiety on you and we are dedicated to providing quality service to each client in a caring, respectful and professional manner. Through hard work, attention to detail, and quality results, we have gained the respect of our customers over the years and we hope you will give us the chance to work for you.